Ahead of the 2018 BNP Paribas Open – to be held March 5-18 at the Indian Wells Tennis Garden – the tournament has unveiled a portfolio of new digital experiences to bring fans closer to the action in Tennis Paradise than ever before. The BNP Paribas Open launched a brand-new digital web experience ahead of this year’s event, which serves as the epicenter for tournament information, ticket purchasing, venue details, match statistics and more. The re-branded website features an aesthetic makeover that utilizes video and imagery to illustrate the experience of Tennis Paradise at the Indian Wells Tennis Garden. 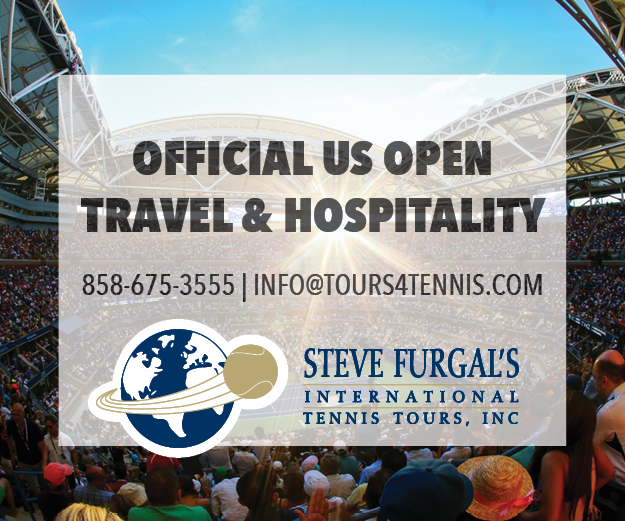 New features include a revamped Score Center to provide ball-by-ball coverage of ongoing action for all matches in progress; a Ticket Concierge that suggests ticketing options based on personal preferences; a comprehensive, year-by-year timeline of the tournament since 1976, and more. In addition, the Official 2018 BNP Paribas Open mobile app offers fans a host of features to stay up-to-date with all the matches, players and entertainment at the Indian Wells Tennis Garden. In addition to live scores and results, daily order of plays, news and venue information, the BNP Paribas Open mobile app offers customizable scoring player notifications, a personalized “My Schedule” feature and a daily practice court schedules. New for 2018, the app also includes an automated chatbot to help answer questions from fans about the venue and tournament. Designed for both those attending the event and those watching from afar, the Official 2018 BNP Paribas Open mobile app serves every kind of user. Be sure to download the iOS version from the Apple App Store or the Android version from the Google Play Store to stay up to date on the on-court action, off-court activities and much more. Rain Digital was tapped as the agency for the new website design and development, while the mobile app was built in collaboration with YinzCam, a leading software and mobile app developer which has launched more than 160 apps for sports teams, leagues, venues and events around the world.